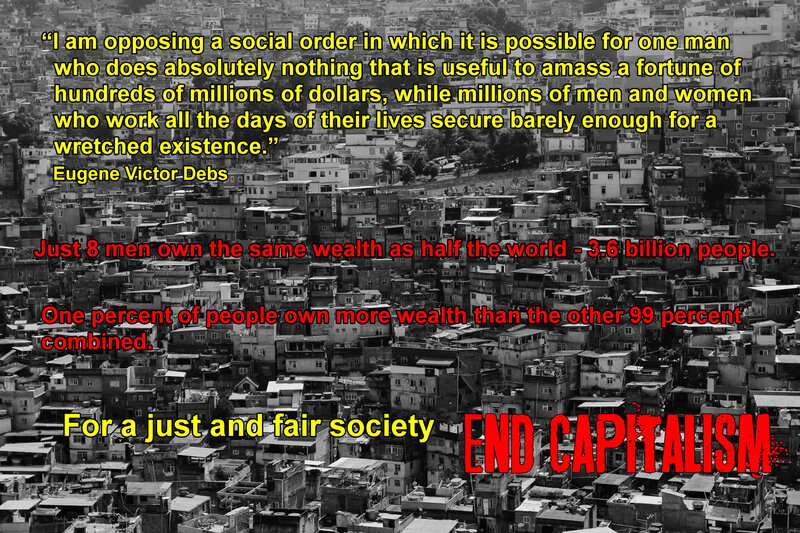 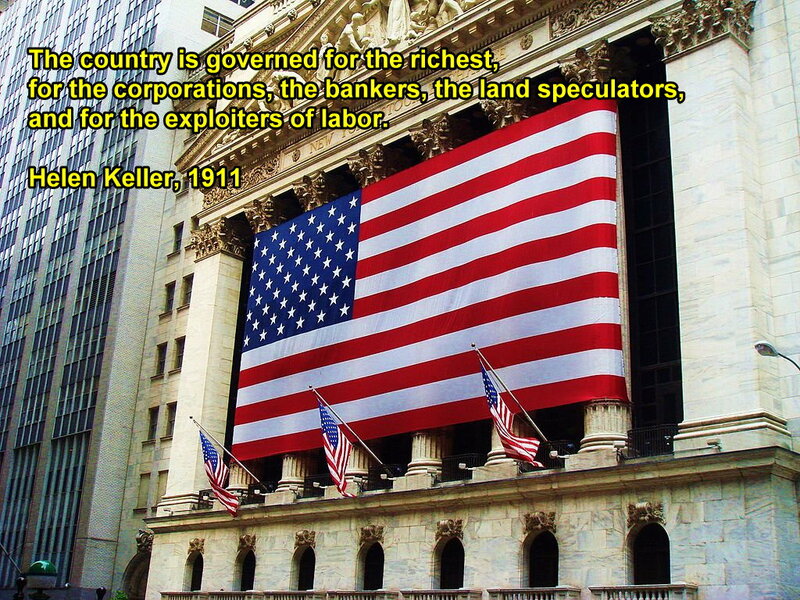 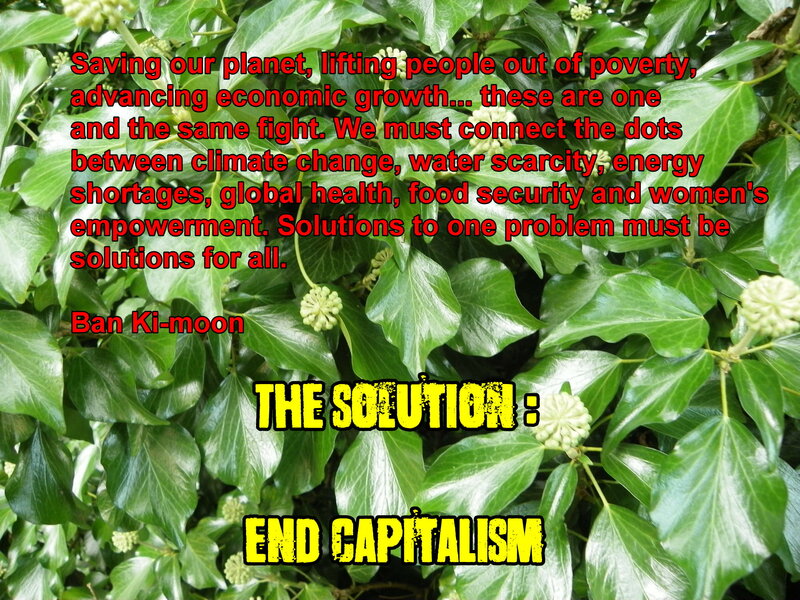 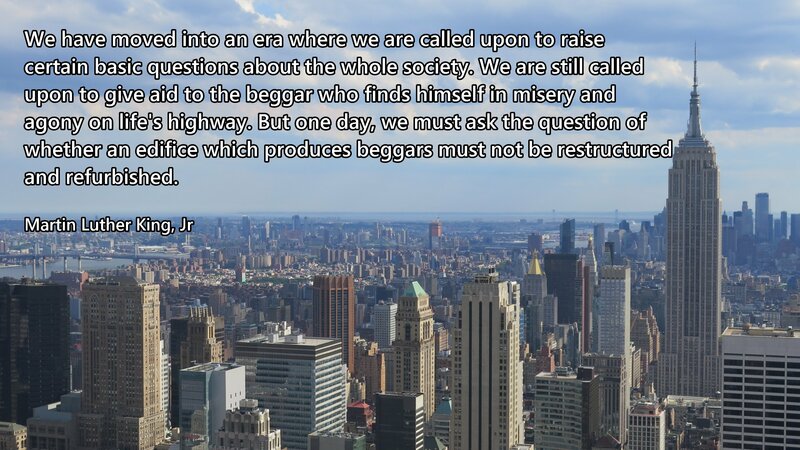 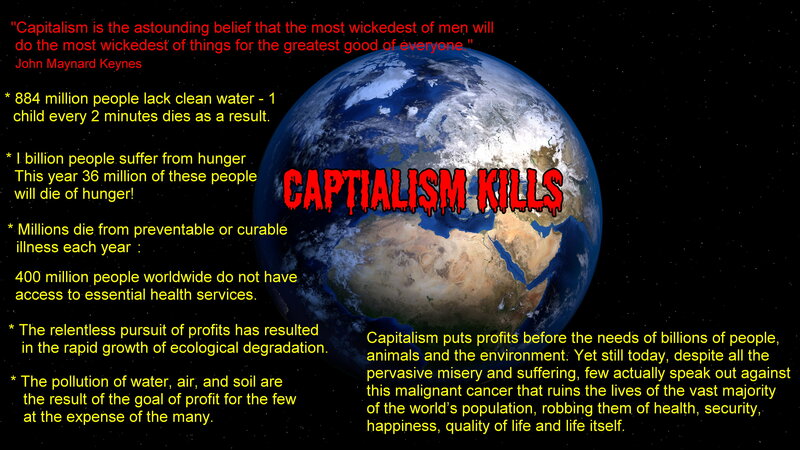 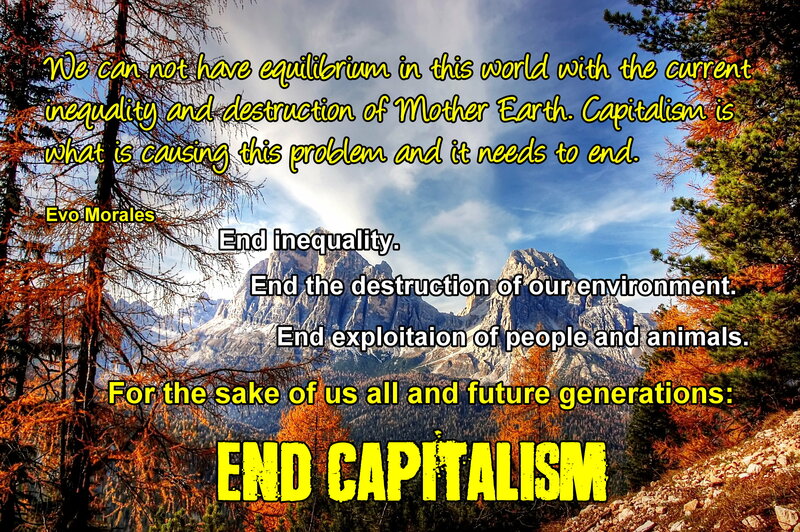 Below are graphics with quotations, some with slogans, concerning capitalism which you are welcome to use. 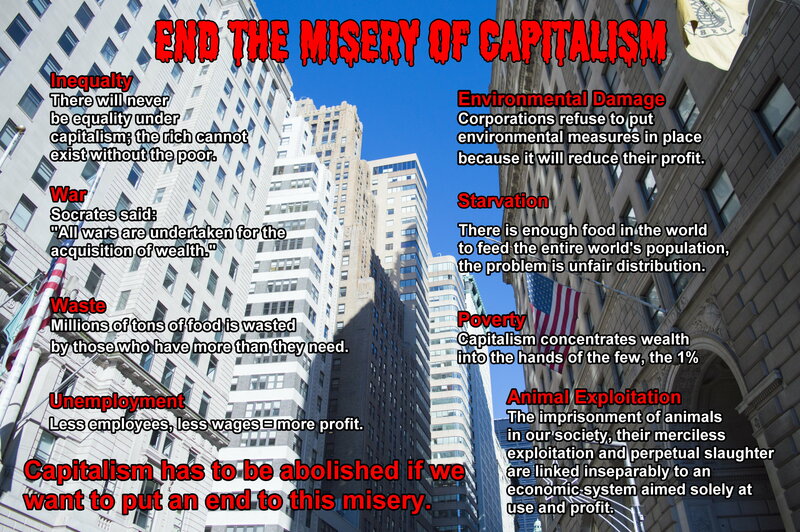 All have a public domain license and may be used online or elsewhere for campaigns opposing capitalism. 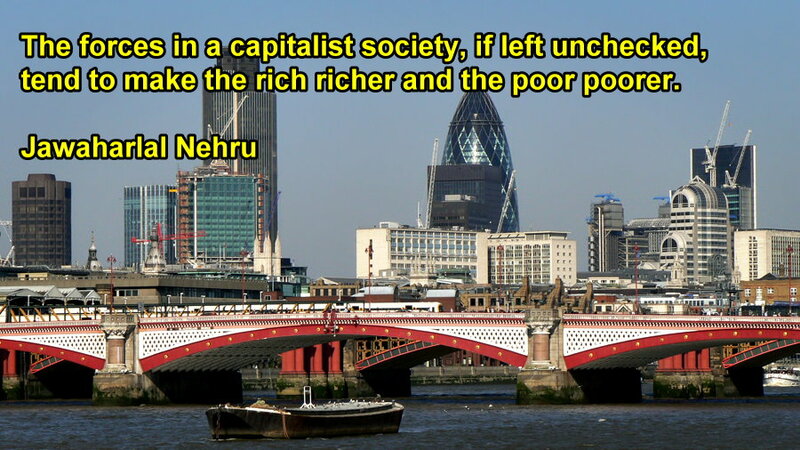 The photos are either my own or originate from either a Creative Commons licence or are public domain. 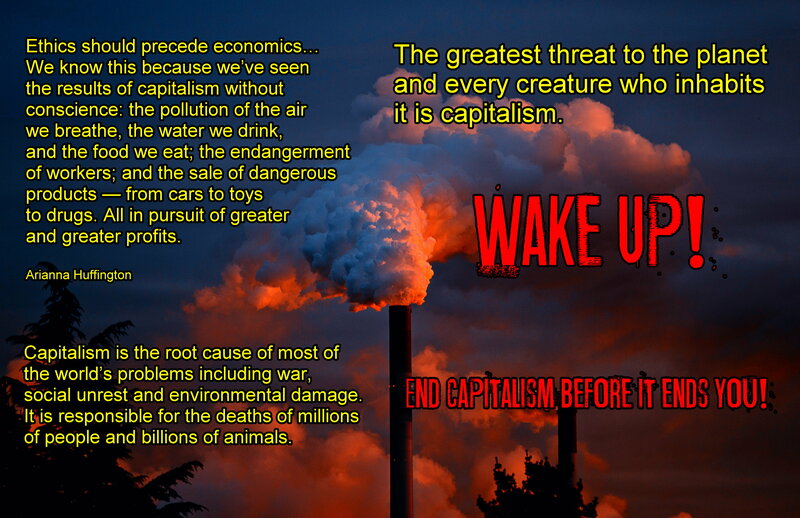 Wake Up ! 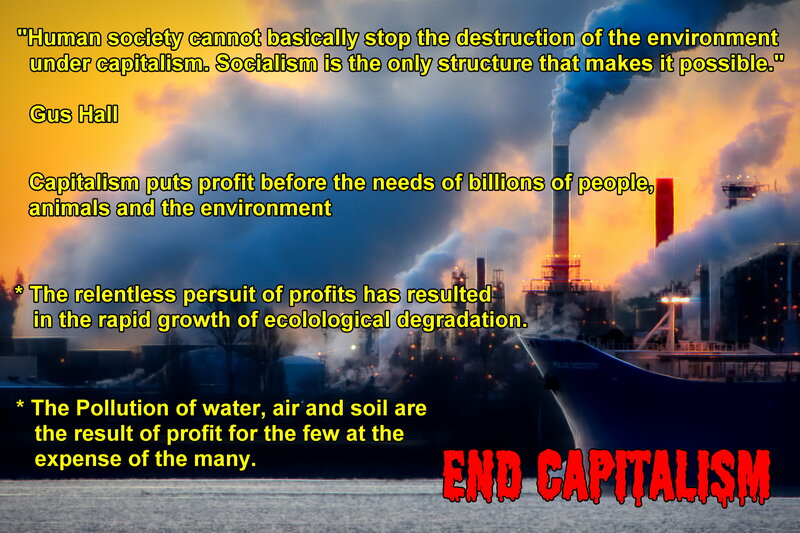 End capitalism before it ends you!